We recently received a service request from a new client in Los Angeles who we had previously met with. The company is involved in manufacturing and touching up electronic devices and has been doing so for a number of years. Most of the computer and server equipment is out of date and the owner does not see the value in having up-to-date technology. 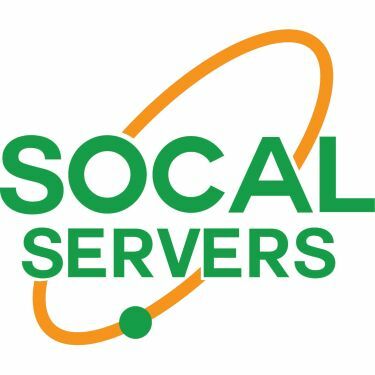 In out first meeting, I outlined for this customer what SoCal Servers could accomplish if brought on as a monthly IT partner. This included; IT policies and procedures customized for the organization, employee training in best practices, and equipment upgrades for security and data retention. The last part of our recommendation included a sample checklist of items that would be checked monthly to prevent any failures. The owner of the company would have none of it and informed us that he would get back to us when something was broken. The second week of August I received a panicked phone call from the owner informing me that none of their files could be accessed and that the printer would not print. Upon arrival at the company location, I determined that a hardware failure had occurred and that no back-ups existed, therefore all data and company files where lost forever. The printer failure was due to another issue unrelated to the loss of data. Please call us before something catastrophic happens to your equipment and data. An ounce of prevention can save you a lot of money down the road.